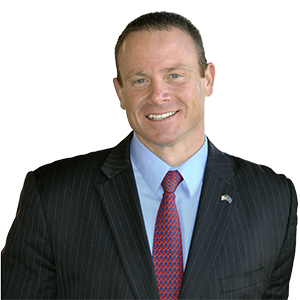 HARRISBURG – In recognition of the incredible accomplishments of individuals living with Down syndrome, Senator Scott Martin (R-13) led passage of a Senate resolution today designating March 21 as World Down Syndrome Day. The resolution, which passed the Senate unanimously, adds Pennsylvania to the considerable number of states and nations that participate in the annual event advocating greater advocacy for the rights, inclusion and well-being of people with Down syndrome. 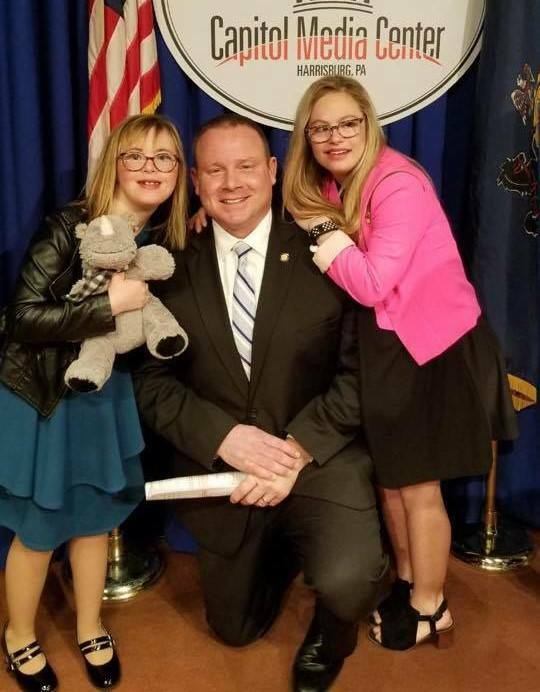 In his remarks on the Senate floor, Martin also recognized special guest Chloe Kondrich, a young girl from Pittsburgh with Down syndrome who was the inspiration behind passage of Chloe’s Law in 2014, and her friend Mikayla Holmgren. The law made more information available to parents and families after a pre-natal diagnosis of Down syndrome.